Amy Budden is the founder of Connect the Mind and is a certified hypnotherapist and meditation teacher. 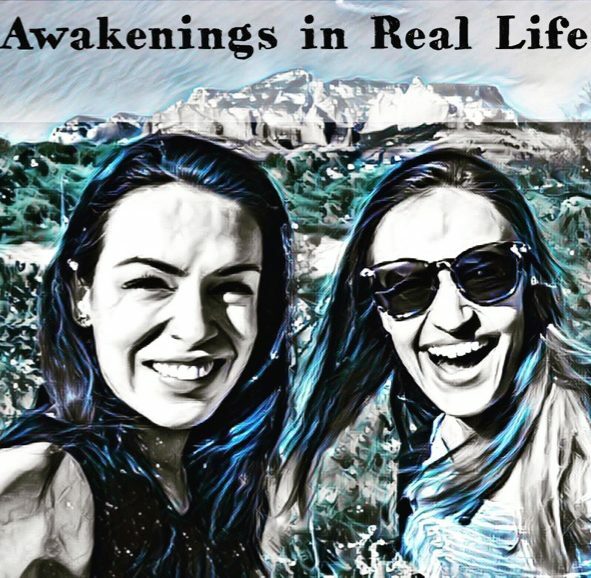 Prior to founding Connect the Mind, she worked as a Hollywood film editor and found her way into meditating as a way to recharge when a personal “life quake” hit in the form of a health issue. She is the mother of two daughters and operates her practice out of Los Angeles, CA. This episode is this is for all of the skeptics out there! Amy’s work is based in neuroscience as well as clinically proven techniques that can be used to heal the body and mind, to achieve greater states of coherence and positive emotions. Her inspiring personal story of growth and healing of both herself and her once ill daughter gives us access to a roadmap for how to heal, restore and rewire our body, heart and mind.